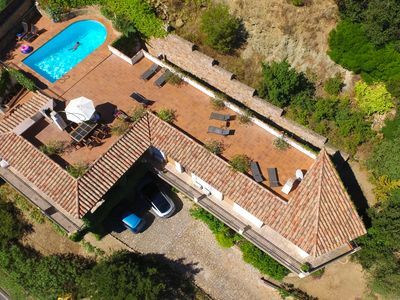 The villa in Montuïri has 5 bedrooms and has capacity for 10 people. 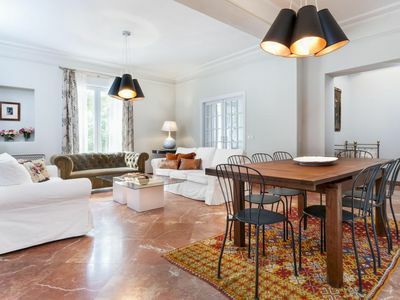 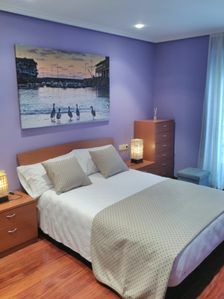 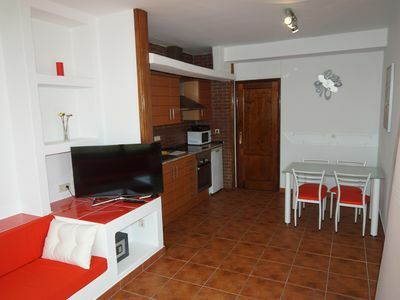 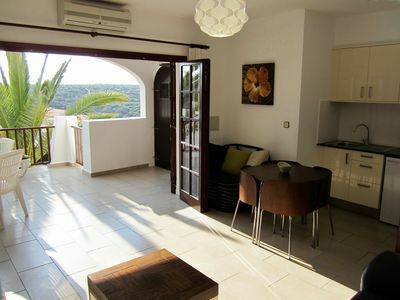 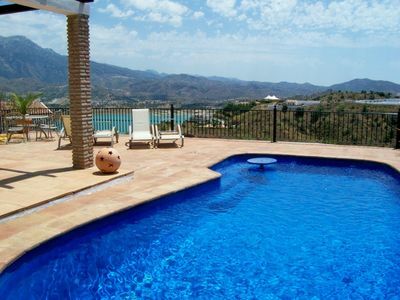 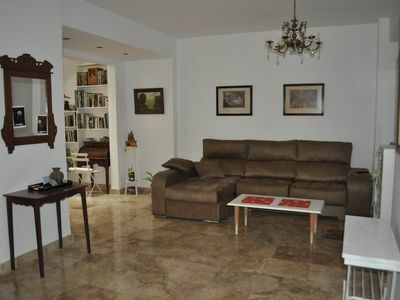 The villa is nicely furnished, is ample, and has 500 m². 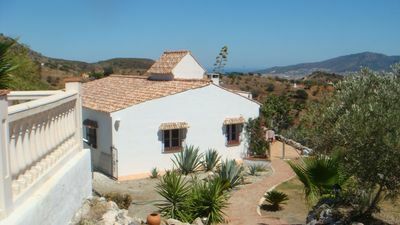 It has views to the mountain and to the garden. 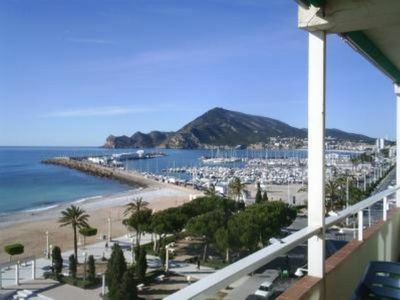 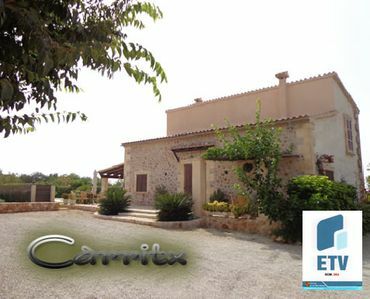 It is located 30 km from Es Trenc sand beach, 10 km from the golf course, 500 m from Montuïri city, 500 m from Montuïri supermarket, 45 km from the airport, 500 m from the bus station. 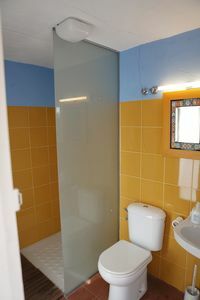 The house is situated in a residential neighborhood.The accommodation is equipped with the following things: garden, garden furniture, fenced plot, terrace, barbecue, iron, safe, internet, hair dryer, balcony, air conditioning, private swimming pool, open-air car parking, satellite.In the independent kitchen, refrigerator, microwave, oven, freezer, washing machine, dishwasher, dishes/cutlery, kitchen utensils, coffee machine, toaster, kettle and juicer are provided.